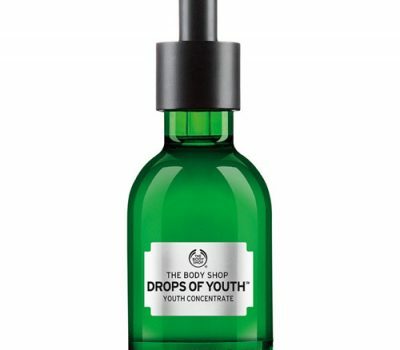 The Body Shop has launched its first body moisturizer which states that it has a breakthrough sorbet formula. The lightweight texture is said to easily absorb into the skin for an immediate hydrating boost which claims to keep your skin moisturized for up to 24 hours. The product is made with satsuma for a citrusy scent, and is also said to be infused with organic aloe vera from Guatemala. For better application and use, the Body Shop recommends putting the Body Sorbet in the fridge to keep it cool for a more refreshing sensation and longer hydration. If you don’t like the greasy feeling you get after slathering on a palm full of lotion, the Body Shop Satsuma Sorbet is a great alternative to keep your body moisturized without the sticky residue that thick, creamy lotions leave. Once you glide and massage the product onto your skin, its whipped texture quickly melts onto the skin like ice and dries quickly for a burst of cooling sensation. The slushy consistency takes a bit of getting used to in the beginning after having used creamy, oil-based lotions religiously to treat our dry, cracking skin. However, its light texture moisturizes the skin and keeps it hydrated for the whole day, without the need to layer on a few coats or re-apply it throughout the day. We found that all you need are a few squeezes to keep your body moisturized and leave the skin with a velvety smooth finish. Its cool, gel-based texture is also ideal to use in a humid atmosphere for a refreshing feeling that makes it seem like you’re not wearing anything. The only drawback we found was that it did not deeply moisturize naturally dry areas on our skin, such as the elbows and heels. For intense hydration, we found that we still needed to layer heavier lotions and creams. We found the product to be best used right after a shower, so it better absorbs into your skin for lasting hydration. The satsuma scent also provides a sweet fruity scent that was not overpoweringly strong. 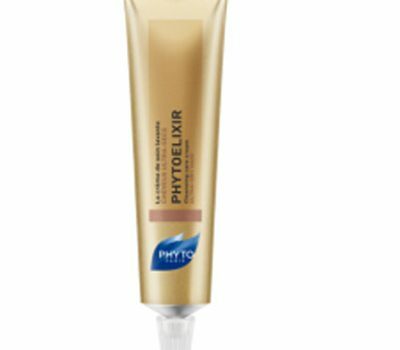 Pro: The lightweight formula is non-greasy and absorbs quickly into the skin to moisturize the body. Con: We found that it did not offer hydration to restore our dry, cracked elbows and heels.